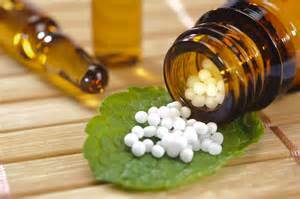 Homeopathy treatment: Harmful or not? I have to admit, that these days I cringe slightly when I start to read a paper on Homeopathy treatment. Homeopathy treatment has taken such a beating in the last decade from the ‘medical’ world it’s amazing they can find new damning things to write about. The latest paper I found was trying to be just as damning, but to be honest there are some positives that can be taken from it. There was all the usual “no more effective than a placebo” stuff by various professors from all over the place. Which is fine and we’ve all heard a lot. There was also the usual stuff of no-one being able to find anything at all in the the homeopathic remedy. Fie too, we all know that. However, what Peter Fisher, director of research at the Royal London Hospital for Integrated Medicine did find in a study of 450 patients who had acute upper respiratory problems, including allergies, found that 82% of patients receiving homeopathic treatment alongside conventional therapy did not show any symptoms against the 68% that did not receive homeopathic treatment. Mr Peter Fisher also found that people receiving homeopathy treatment alongside conventional therapy used less antibiotics and nonsteroidal, anti-inflammatory drugs. What was clear from this though was that Homeopathy treatment shouldn’t be used as a substitute to therapies proved to be effective, only as a additional therapy. It is up to the individual practitioner, as it is with all therapies and treatment to be the judge of what is best for the patient. This entry was posted in Uncategorized on August 8, 2015 by Doug Swift. 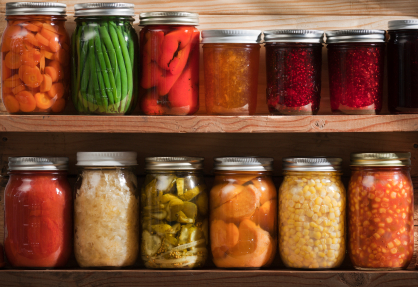 Can Fermented Foods help with Social Anxiety? A possible conenciton has been found between the health of a person’s gut and levels of social anxiety they experience. A study was recently conducted to look into a mind-gut connection, and to see if social anxiety levels could be reduced by eating fermented foods that create a healthy gut. Many of these you can make by yourself at home and are extremly easy to do so. In fact, many cultures through the ages have developed their own fermented foods for health but also for longevity of foods. Not many studies have been conducted looking at the mind-gut connection and researches are no thinking that the gut plays a key role in mental health. What the study found was young adults who eat more fermented foods have fewer social anxiety symptoms. The greatest being people with a genetic predisposition for social anxiety. The main finding of the study found that increasing the level of fermented foods eaten decrease the levels of social anxiety experienced. This helps build on previous research conducted over the last few years that increasingly finds links between nutrition and mental health. This entry was posted in Uncategorized on June 26, 2015 by Doug Swift. How much do we believe these days about the latest health craze or latest research proving this and that. One minute we’re told that tomatoes are the worst thing you can eat and if you even look at a tomato your brain will melt, next we’re told they are a wonder food that will cure every disease under the sun, even those diseases you can’t pronounce. Well, now we have exactly that for you. The latest finding on coffee health benefits. We all know coffee isn’t the best drink to have a lot of but if your a type 2 diabetic or on the verge of, coffee could be the thing for you. Researchers have found that increasing coffee consumption by on average one and half cups per day over four years can reduce the risk of type 2 diabetes. In fact researchers have know that this effect happens but have never understood why, until now. It was an extensive study carried out in America, using data collected from a country wide health study. In fact findings of coffee health benefits showed that people who drank over 3 cups of coffee each day were at a 37% lower risk of type 2 diabetes that someone who drank one or less. The results are talking about caffeinated coffee not decaffeinated or tea as these were shown to have no changing effect on a persona health condition. 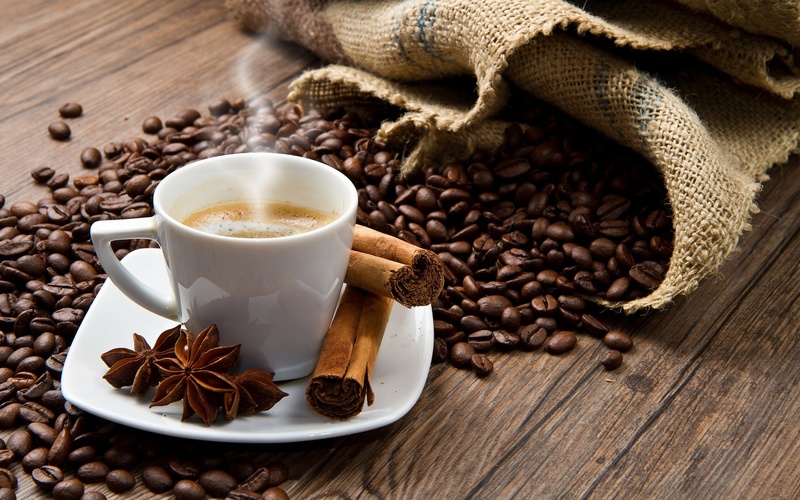 The changes that coffee has on a diabetic were reliantly quick and significant. This entry was posted in Uncategorized on June 1, 2015 by Doug Swift. I am a down to earth and friendly life coach. I offer long term support to those looking to give themselves a boost and progress further in thier personal or professional life. Regular sessions will give you the security and stability to begin making positive changes. I believe that we can find inspiration from the natural world around us and that time spent appreciating nature can help us become more balanced and at peace. I believe to progress well, people do best when they ACCEPT where they are today, GENUINELY WANT what they are working towards, feel that it is POSSIBLE to get there and are COMMITTED to making it happen. Drinking Green Tea latest research, or is it! Losing weight, increasing brain power, anti-imflamatory, anti-cancer are among the many claimed ‘benefits’. However, the latest research finds something that you wouldn’t expect. I hoped that drinking green tea has the unusual effect of improving the quality of an MRI image. Having recently had a lot of MRI’s on a back issue and also drinking large quantities of green tea I would have been the perfect candidate for this research but never mind, next time. However, the research shows that simply drinking green tea before an MRI will do the trick. 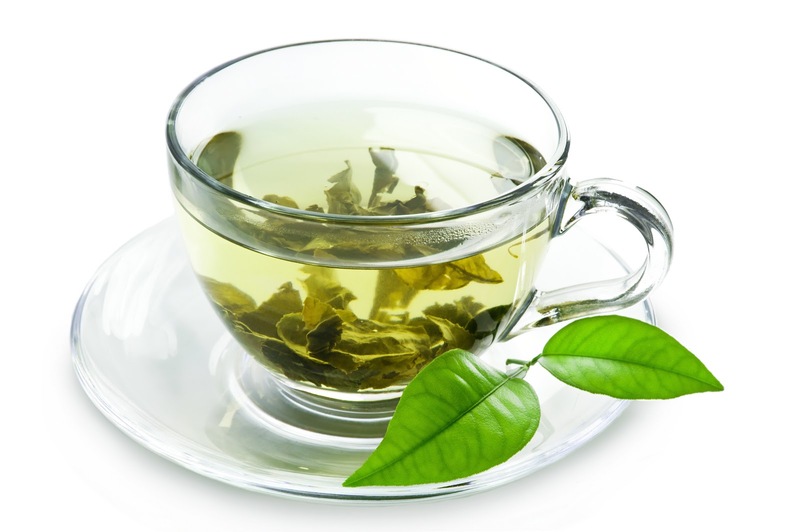 The experiments involved the use of nanoparticles and coating them in a layer of green tea. This natural overing helps the nanoparticles get to their required destinations in the body then useful for the MRI image. Even so, it’s an interesting story and makes me enjoy my cuppa even more. This entry was posted in Uncategorized on May 1, 2015 by Doug Swift. Sarah May- Acupuncturist at Enso Healing Rooms. I first became interested in Chinese Medicine over twenty five years ago, beginning my studies in Shiatsu and following it up with a trip to China to study Tuina massage and courses in Buqi Healing and Acupuncture. I was captivated by the philosophy and holistic approach to health. It was such an inspiration to discover and work with a system of healing that looks at the whole of a person, helping to relieve symptoms of disease but also to prevent illness, maintain good health and generally help people feel more energised and happy. I have been blessed to meet and treat many amazing people over many years and the effectiveness of acupuncture to help them has never ceased to impress me. It has always seemed to me such a beautiful way to perceive of life and health, to look at how we engage in the world, helping people to feel well but also step out in their life and follow their passion and reach their full potential. If you want to try acupuncture and see if it works for you, Sarah is offering £10 off of the first session for all new clients, cost will be £25. This entry was posted in Uncategorized on March 1, 2015 by Doug Swift. This month some research came out looking at the effectiveness of Qigong exercise as a Chronic Fatigue Syndrome treatment, with regards to sleep, fatigue, and depressive symptons. The Chronic Fatigue Syndrome treatment was 16 x 1.5 hour sessions over a 9 week period. Given to 150 participants all suffering from Chronic fatigue syndrome. All participants had their symptoms assessed prior to the study, during after and 3 months after. Each participants kept their own records of Qigong practice and sleep pattens. What the study found was that the larger amount of QiGong practice improved directly the quality of the sleep the participant was having. Also assessment found that depression symptoms improved a well as general fatigue. The BaDuanJin is an effective tool as a Chronic Fatigue Syndrome treatment for sufferers with regards to sleep issues. This month, acupuncture anxiety treatment was run as a clinical trial to find out if acupuncture does help with this condition. A group of adults was chosen from a group of adults with chronic non-responding anxiety who have been through the NHS system with no effect. This group of people are currently costing the NHS a huge amount of money, with no beneficial outcome. The study had already had some pilot studies carried out. Two groups were formed, one acting as a control group and the other were treated for 10 weeks with regular acupuncture anxiety treatment. 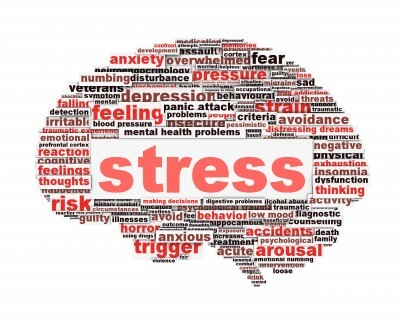 The study showed that there was a significant drop in patients stress levels compared to the control group. State anxiety scores went from 57.7 to 38.8, massively significant. This entry was posted in Uncategorized on February 1, 2015 by Doug Swift. 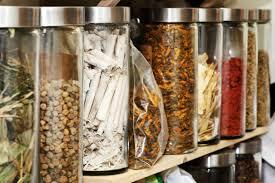 These days there is a huge amount of interest in using alternative medicine for dementia. There are many people with dementia, and people who care for them are interested in using complementary treatments. This article outlines some of the research out there that can help people wanting to use these therapies or simply gain a better understanding of the options available. It is thought at least 1 in 4 people in Britain have tried alternative medicine and large percentage of doctors, nurses, and medical professionals believe alternative medicine should be available on the NHS. If you wanted to relate the amount of available research on alternative medicine for dementia compared to allopathic therapy on dementia you wouldn’t find a huge amount. However, some studies have been conducted. Listed here will be the therapies studied and the effects they had. Depression and Insomnia are commonly associated with Dementia and Acupuncture has been found to help with both of these symptoms. Studies have found that there is some evidence that aromatherapy may be effective in helping people with dementia. This can be in the form of helping them to relax specifically in the use of Lemonbalm and Lavendar Oil. The trials that have been carried out on Herbal Medicine for Dementia found that there are some herbal treatments that can help slow the rate of the condition. There are so many types of massage it is difficult to conduct full research on this, however studies conducted have shown that there can be a reduction in anxiety, stress and depression, should a client receive regular massage sessions. See the original paper on these studies for alternative medicine for dementia. This entry was posted in Uncategorized on January 1, 2015 by Doug Swift. For the month of December, Karen Dexter Stead, a massage and healing practitioner at Enso Healing Rooms is giving you the chance try out her therapy. Head and Face massage benefits i so many ways, We’ll think you’ll be surprised. She’s offering 60mins Tibetan Head and face massage benefits with energy healing for £35, and 60mins chakra clearing and re-balancing for £35 for December only – to help de-stress with the run up to Xmas. For nearly 20 years of my life I have been a scientist – albeit environmental in training. Having an academic ethic drummed into me that science must be black or white and never getting the chance to investigate the grey areas; this never sat well with me. I always like to see the bigger picture, not only from a human point of view but from a holistic earth point of view. Views and behaviours of ancient civilistaions have fascinated me and really been a push for where I am today. I have battled with chronic fatigue since I was 16 years old and have learned (the hard way!) that I can’t run my life according to others’ needs. I have had several setbacks with adrenal fatigue, some more debilitating than others, but have always managed to bounce back and have learnt eventually from my mistakes that I do not need to push myself beyond my limits to achieve. ﻿I am self-employed, running both the holistic and environmental side of my business. I have a therapy room near West Buckland, Somerset and offer you to discover the head and face massage benefits one afternoon per week in Bristol @ Enso Healing Rooms. 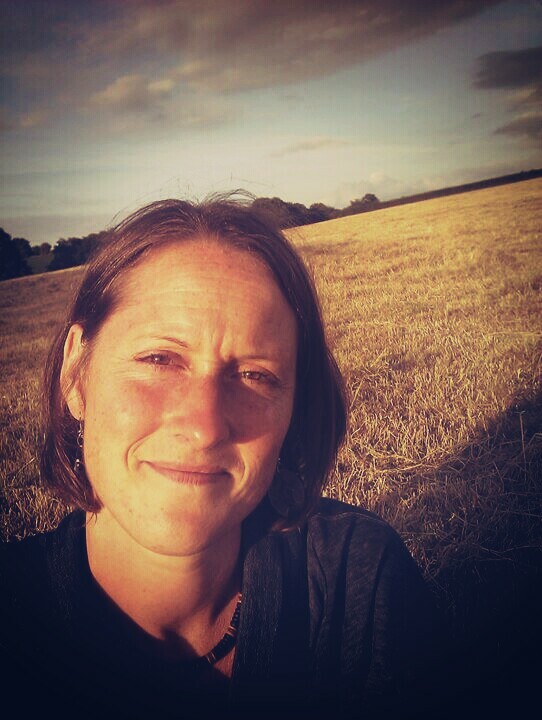 I also work from Eastcott Barn, Sheldon (East Devon – Blackdown Hills www.eastcottbarn.co.uk) providing training for those who wish to become Tera-Mai (TM) Reiki & Seichem healers, and teach workshops on healing, meditation, chakras, shamanic journeying, etc on a regular basis. This entry was posted in Uncategorized on December 1, 2014 by Doug Swift.